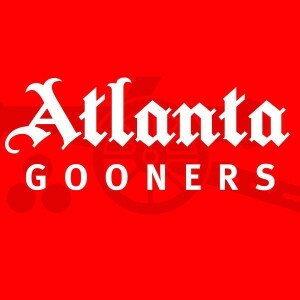 If you’re in Atlanta and you back the Arsenal, you are already one of us! Whether you grew up in the terraces of hallowed Highbury, were won over by the Invincibles or just chosen AFC as the team of your life, all are welcome in Atlanta. Except for Tottenham fans.